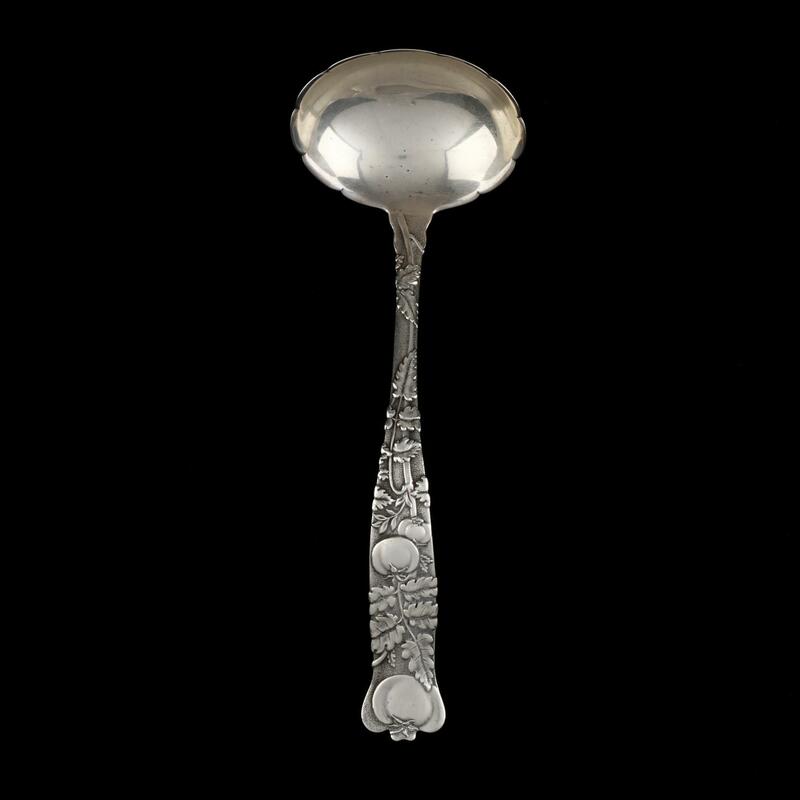 When Charles Lewis Tiffany engaged the firm of John C. Moore and his young son Edward C. Moore to be the exclusive silversmiths for Tiffany in 1851, he set the course of American silver design. The elder Moore retired in 1864, and Tiffany bought out the Moore firm wholesale in 1868, bringing their work in house. At that point Edward Moore became the director of Tiffany & Co. silver until his death in 1891. 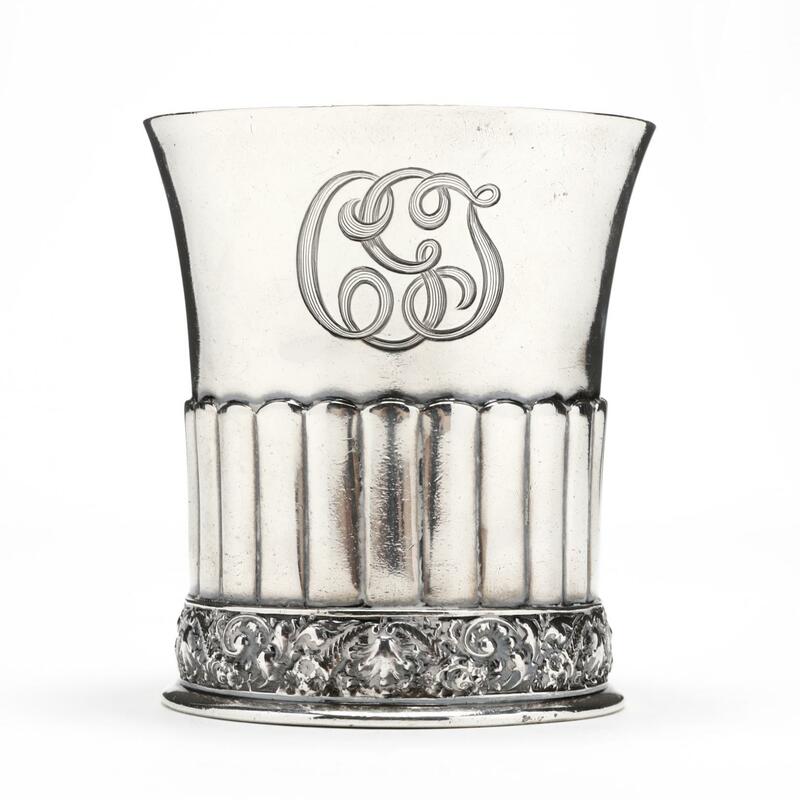 He reigned over the most significant period of design at America's most prominent silver manufacturer. Edward Moore brought a worldly aesthetic to Tiffany - he was a student of the art of both the Near and Far East, a naturalist, and an enthusiast of European porcelains. 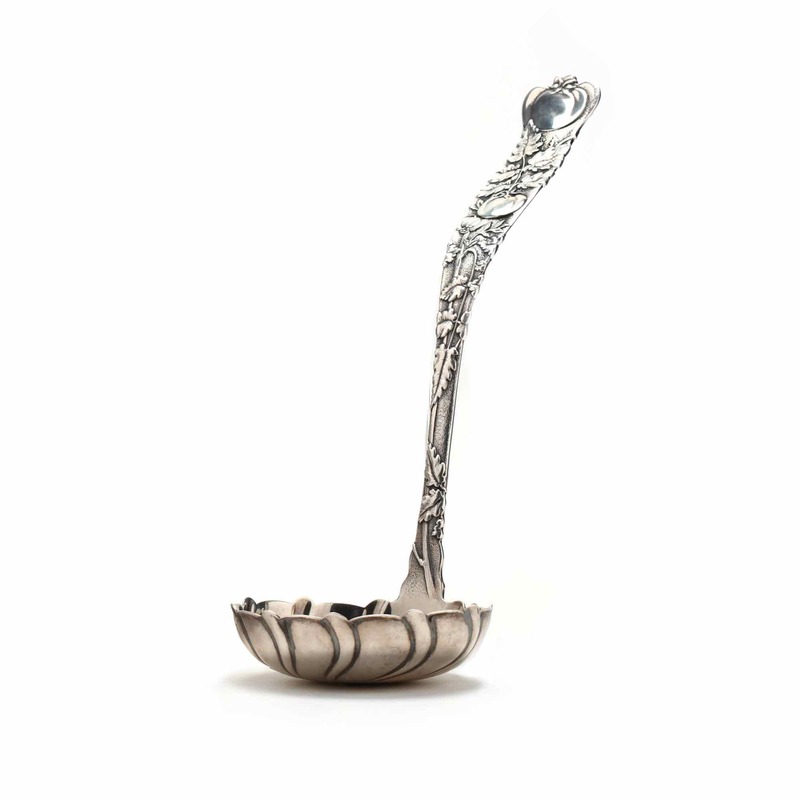 Under his direction, Tiffany silver departed from heavy classical design - Moore's pieces exhibit a decorative simplicity, that, while not necessarily spare, take their lushness from nature and global influence. 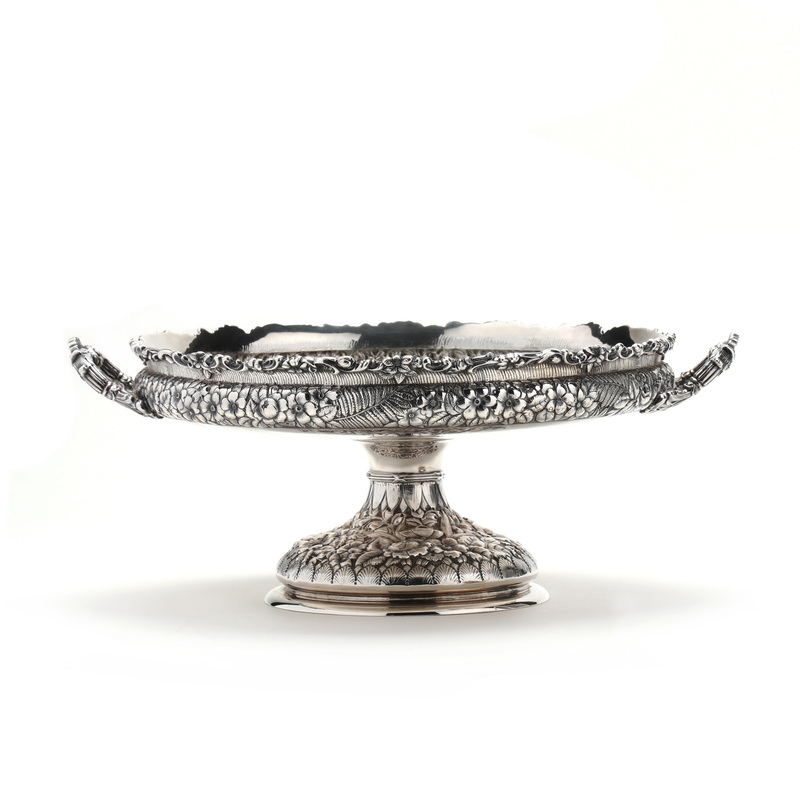 When, in 1867, Tiffany became the first American firm to win an award for excellence in silver design at the Exposition Universelle in Paris, the world was taken with Moore's Japanesque and Moorish Revival patterns. 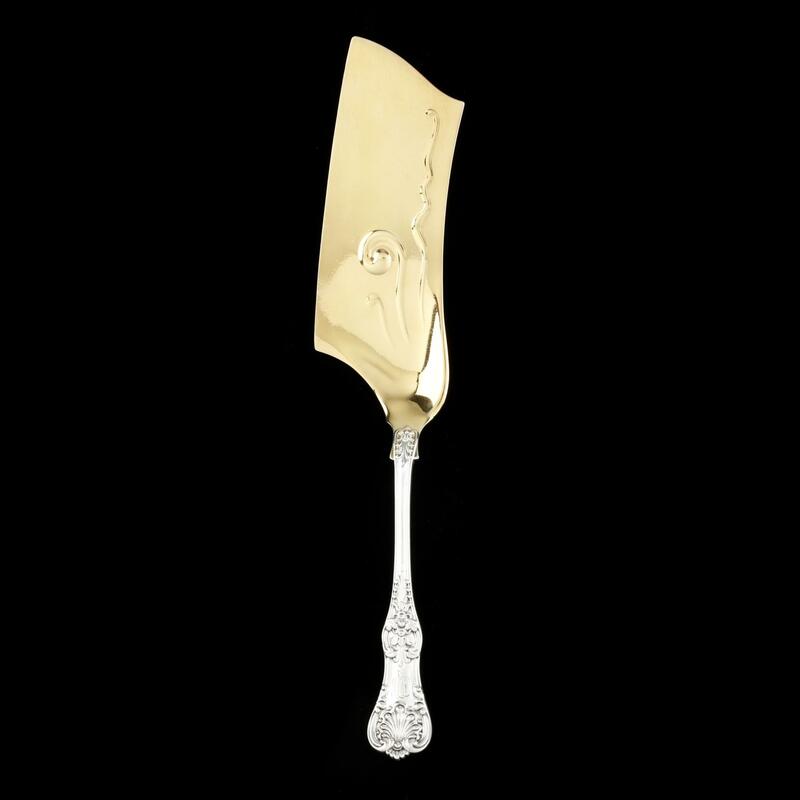 Moore was also the first to add flatware to Tiffany's silver catalogue, debuting the first Tiffany sterling silver flatware in 1869. 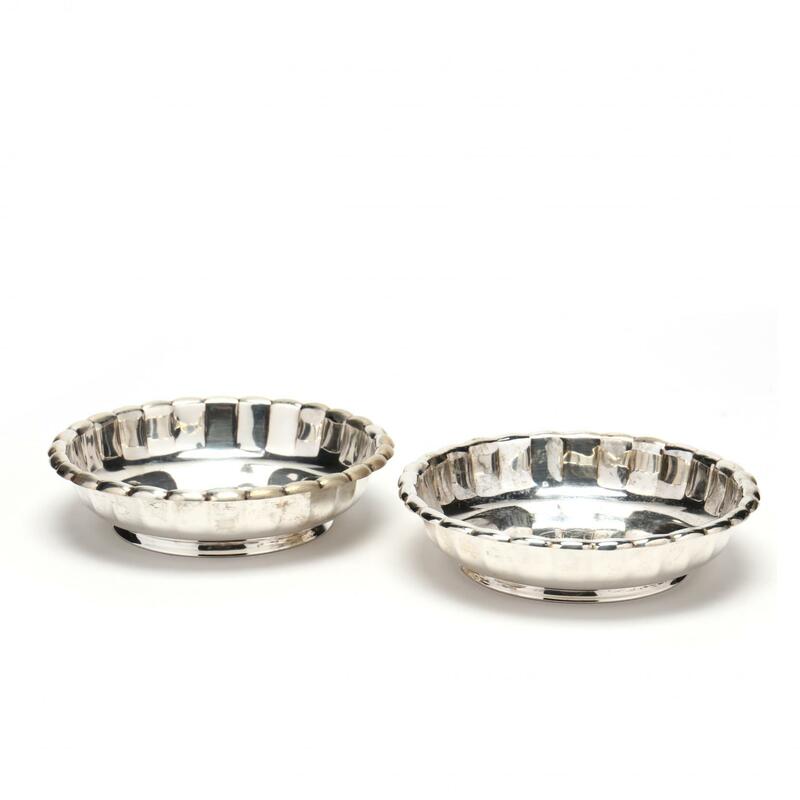 We are offering a number of pieces from Moore's time at Tiffany & Co. in both our current Collection of Sterling Silver Online-Only Auction and our upcoming Important Summer Auction on June 15th. Below is a selection of those pieces, which exemplify Moore's characteristic aesthetic and the imprint he left on the world of silver as a whole.